Cupcakes are a blast. 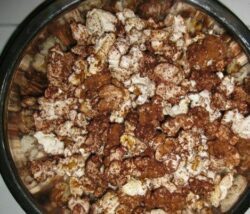 They’re easy to make, easy to transport and serve, and they’re delicious. 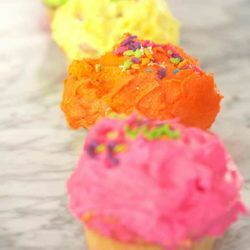 These cupcake recipes are great to have on hand the next time you need something cute and creative. Guess what? 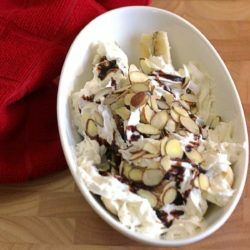 A banana split sundae made with coffee ice cream instead of the more traditional vanilla or chocolate is so totally yummy.